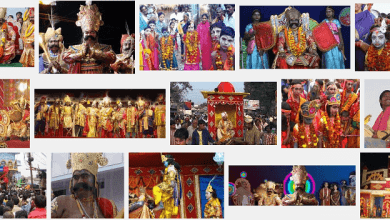 The Bol Bum devotees or Kawariya are the devotees of Lord Shiva celebrate Kavad Yatra. 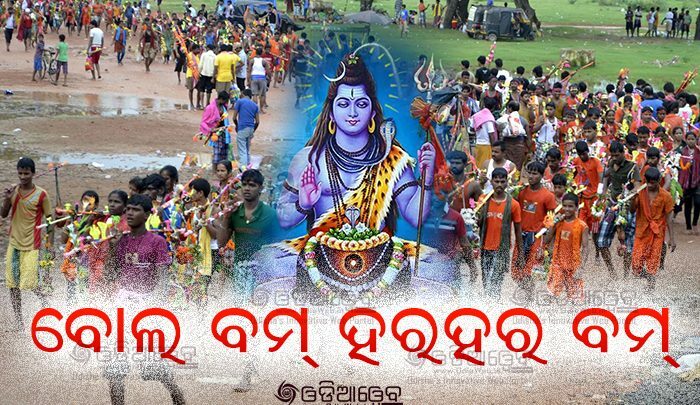 It is annual pilgrimage of devotees of Shiva, known as Bol Bum Bhakta, who offer holy waters of River in Odisha to lord Shiva. The Yatra takes place during sacred Srabana Sombara in the month of Shravan (Saawan) (July -August), according to the Hindu calendar. The month of Shravan is dedicated to Lord Shiva and most devotees observe a fast on Mondays during the month, as it also falls during the chaturmas period, traditionally set aside for religious pilgrimages, bathing in holy rivers and penance. During the annual Monsoon season thousands of pilgrims carrying water from the river in Odisha. 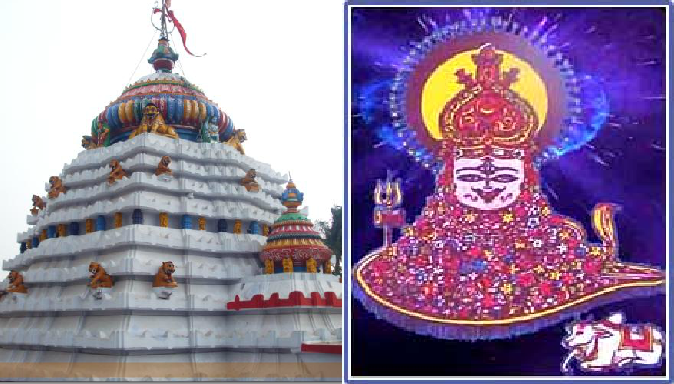 The temple of Shri Lokanatha is situated at a distance of about 2½ kms to the west of Lord Jagannath Temple of Puri. 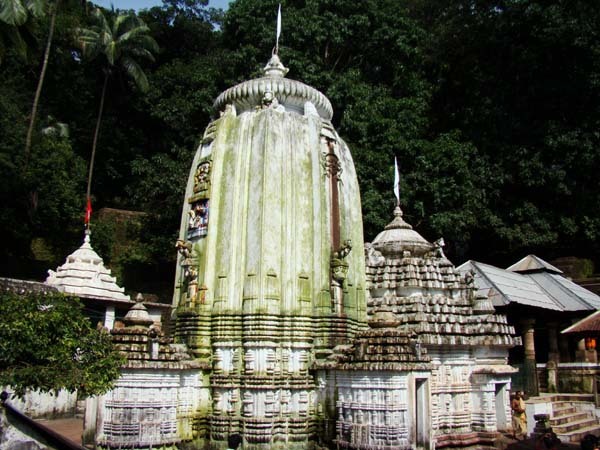 This temple is one of the most important Shaiva shrines of Orissa. As per local people this temple was established by Lord Ramacandra. 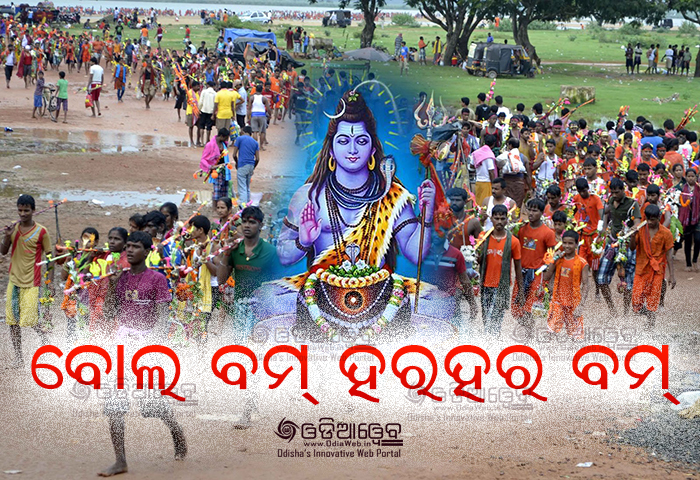 Every lakhs of Bol Bum devotees offer holy water to Lord Lokanath in Puri. Dhabaleswar Temple is dedicated to the worship of Lord Shiva. 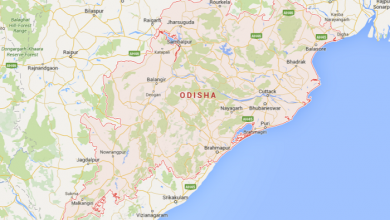 It is situated at a distance of 37 kilometers from the city of Cuttack, in the exotic island of Dhabaleshwar. 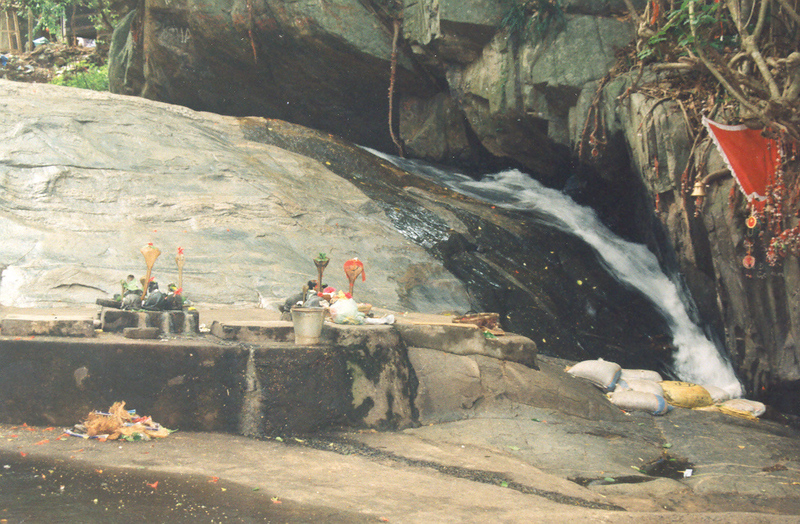 Akhandalamani Temple at Aradi village, Odisha, India, is dedicated to Lord Siva. 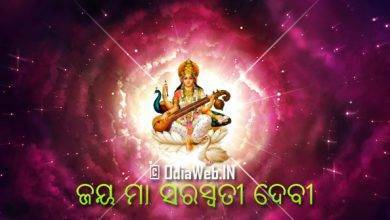 Aradi is about 37 kilometres (23 mi) away from Bhadrak. 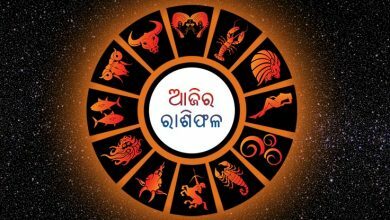 There are many fairs and festivals observed at the temple of Baba Akhandalamani like Mahasibaratri which is locally called Jagara mela. On this day pilgrims and devotees inside and outside the state are assembled and worship Akhandalamani at Aradi. Bol bam devotees come to Aradi in large number from different areas in the month of Sravana to worship the God and pour holy water over the Linga. The Bol bam devotees carry holy water from different rivers of India like Ganges, Baitarani, Mahanadi, Salandi,Peta etc. with a bamboo lever. 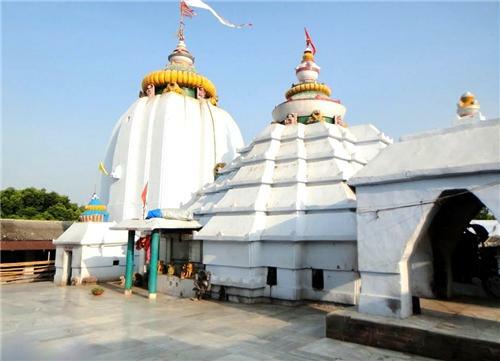 Chandrashekhar temple is situated in the north east corner of Dhenkanal town at a distance of 26 Km from the district head quarters. The temples is situated in about 2239 feet from the sea level. The temple is 60 feet in height .There are two approaches for the temple. One is through climbing 1352 steps and the other is ‘Barabanki’ or the travel twisting way. Narasinghdeva-I constructed the temple for Sri Chandrasekhar in 1246AD indicated in the Kapilas temples inscription. 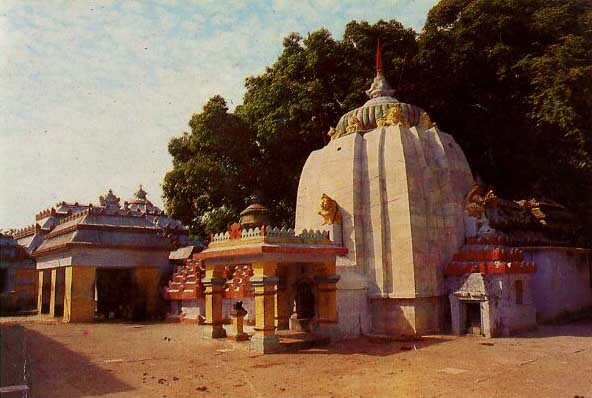 Panchalingeshwar Temple is situated in Balasore district of Odisha. It named after the five Shivalinga that are enshrined inside. The temple is on top of a hillock near the Nilagiri hill (not to be confused with that of Western Ghats). The above lists to shiva temple are the most visited temples during the holy srabana sombara/sravan month. 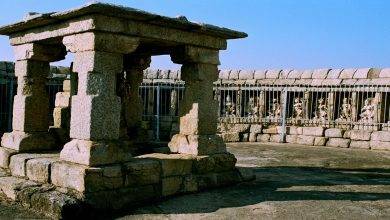 There are many more shiva temple in Odisha. Please share the name of the temple and photos to get them listed here in OdiaWeb. Please support and share because sharing is caring. If you have any feedback about this page or any other then don’t forget to write the comment below.